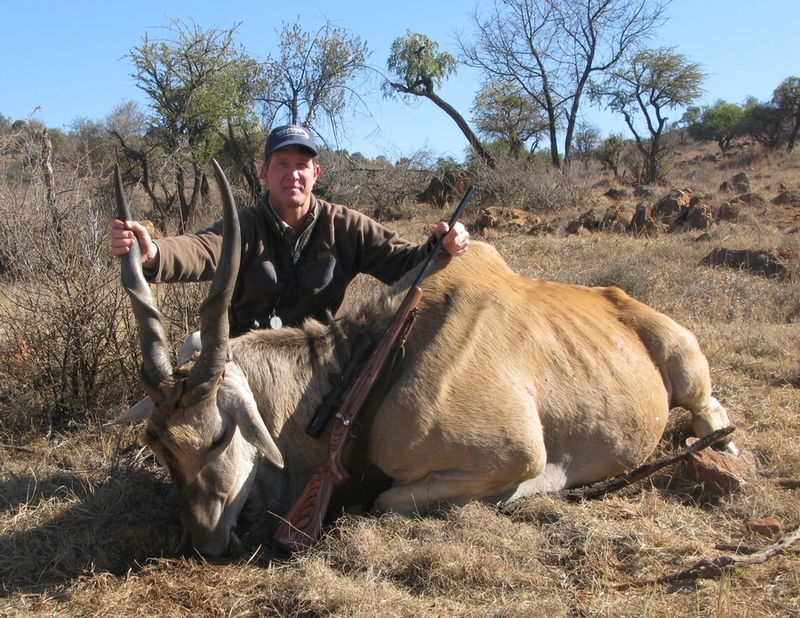 This is my first eland (on my bucket list!! ), taken with one of your 150gr .308 HV's and my 30-06. Complete penetration, he took four leisurely steps and then dropped! Elizabeth on the East Coast of South Africa, manufactures solid copper, turned, monolithic bullets for hunting and sport shooting. These bullets are used by hunters on several continents, hunting from the smallest of antelope to the largest of dangerous game, using the smooth HP bullet, as well as the more popular HV, FN and SP bullets with the patented drive band concept. GSC bullets are configured for the highest possible ballistic coefficients. SP bullets are mainly used for sport shooting. All GS Custom Bullets are coated.